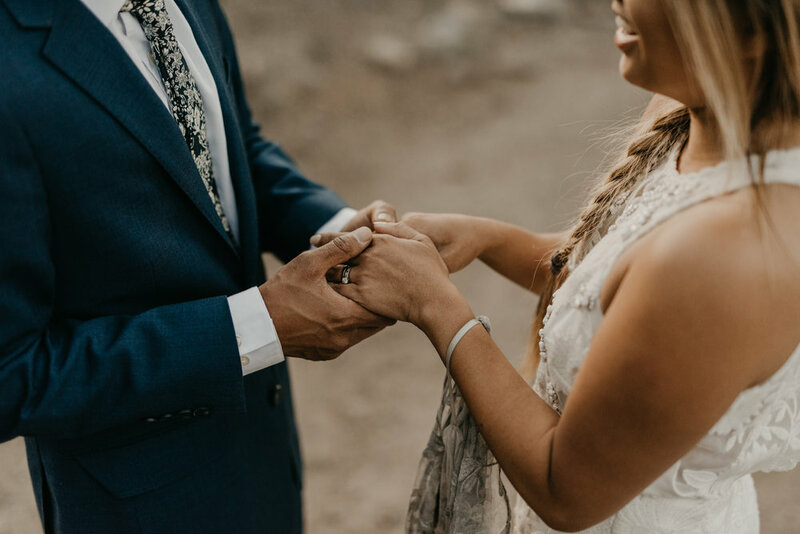 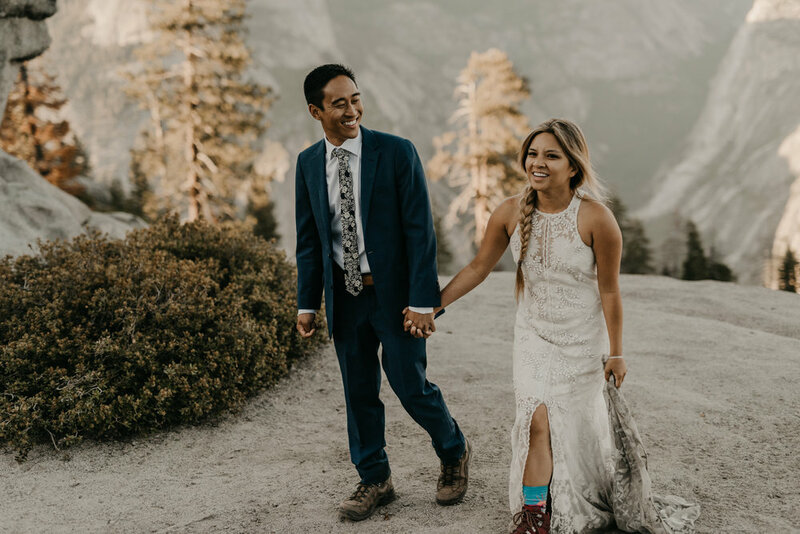 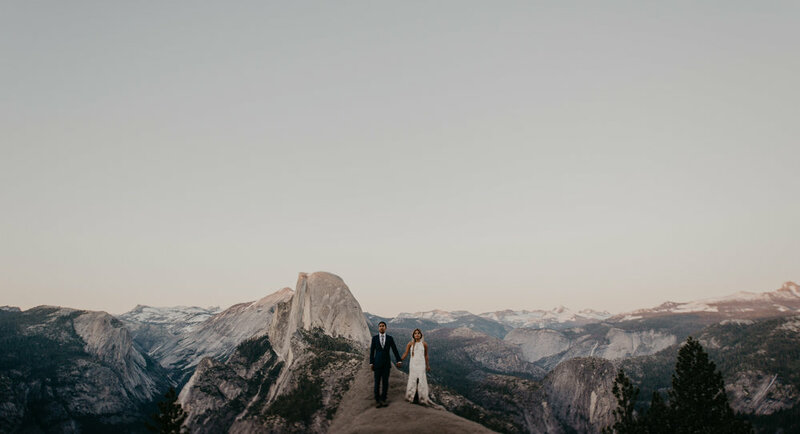 We all traveled up from Los Angeles to celebrate and photograph this wild wedding. 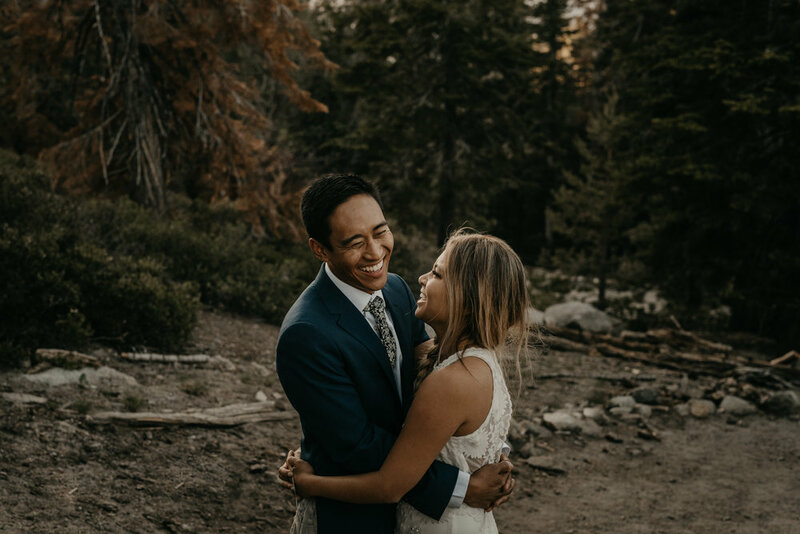 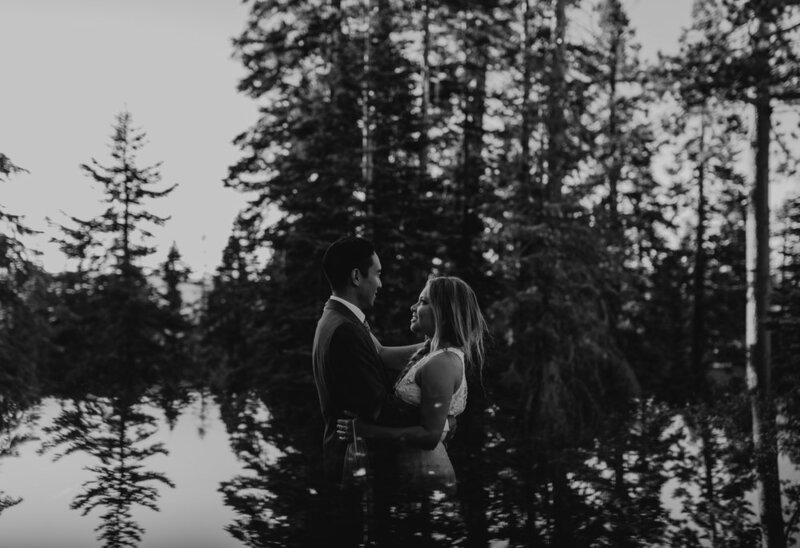 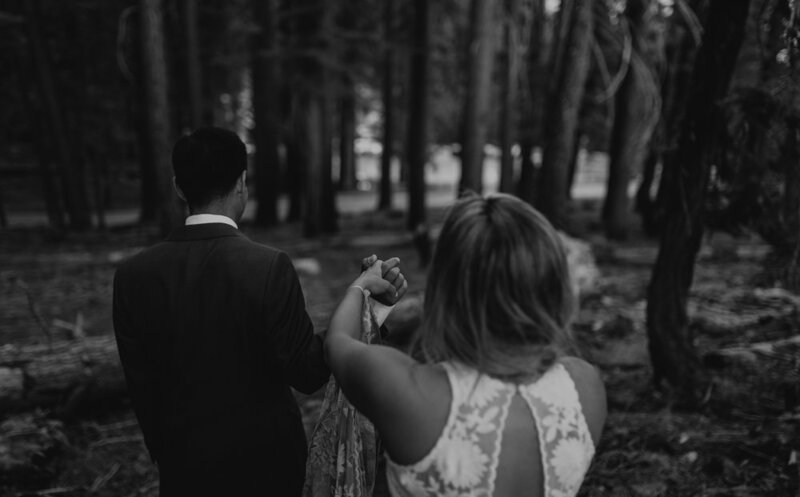 We had an amazing wedding weekend celebration with these two at the Evergreen Lodge, you can check it out here. 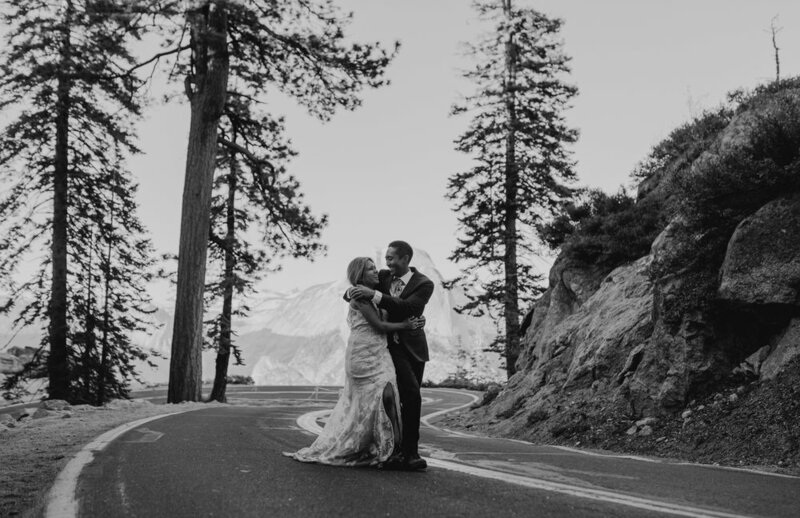 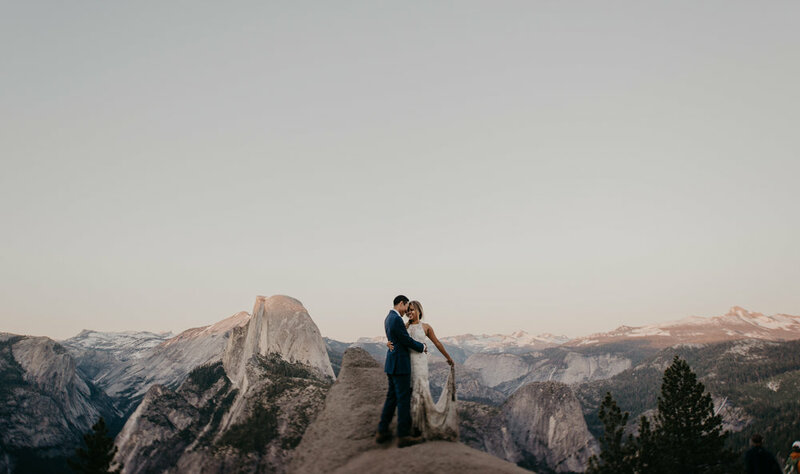 The next day we made our way to take in these views in Yosemite National Park for their little honeymoon day-after session. 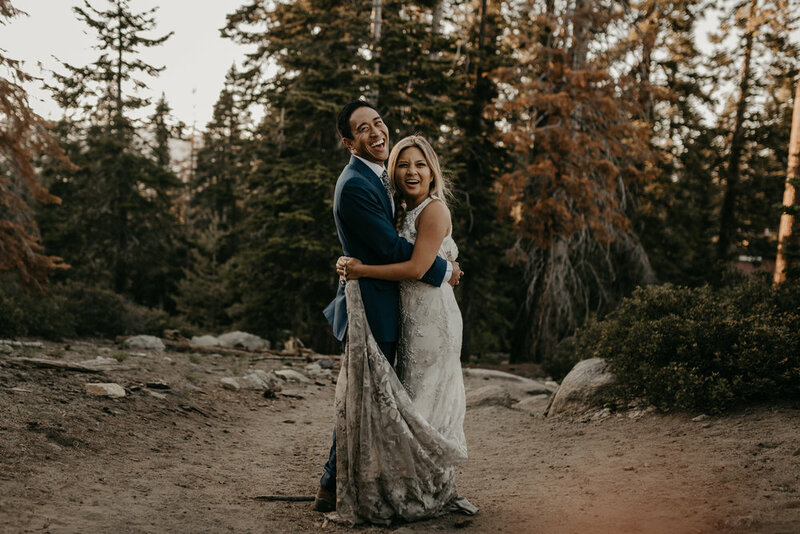 Such a fun way to end their destination wedding!